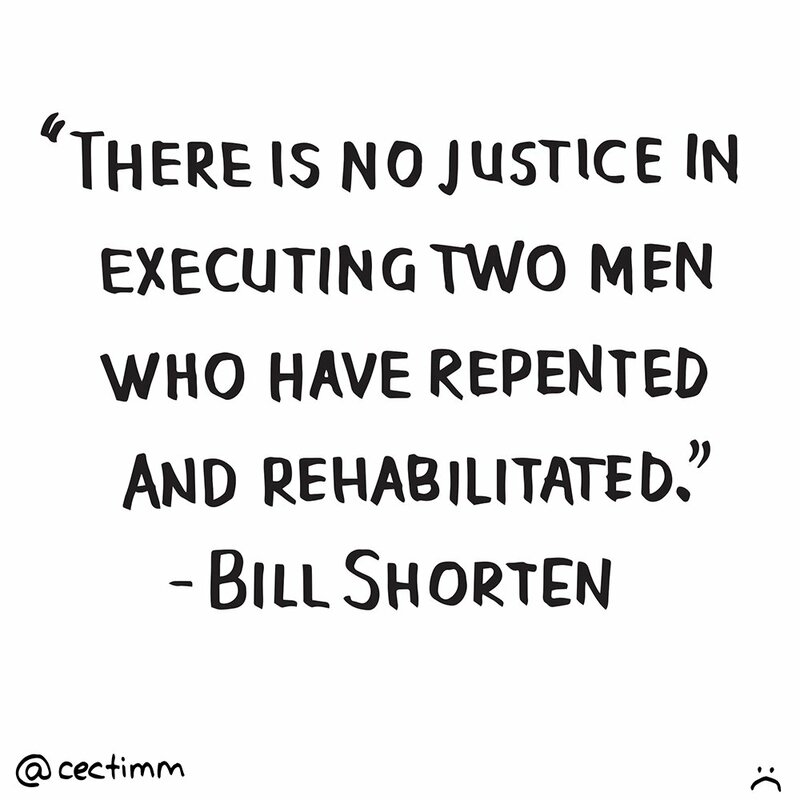 I am not a particularly big fan of Bill Shorten (or any pollies) but his words this morning on the ABC rang very true for me. 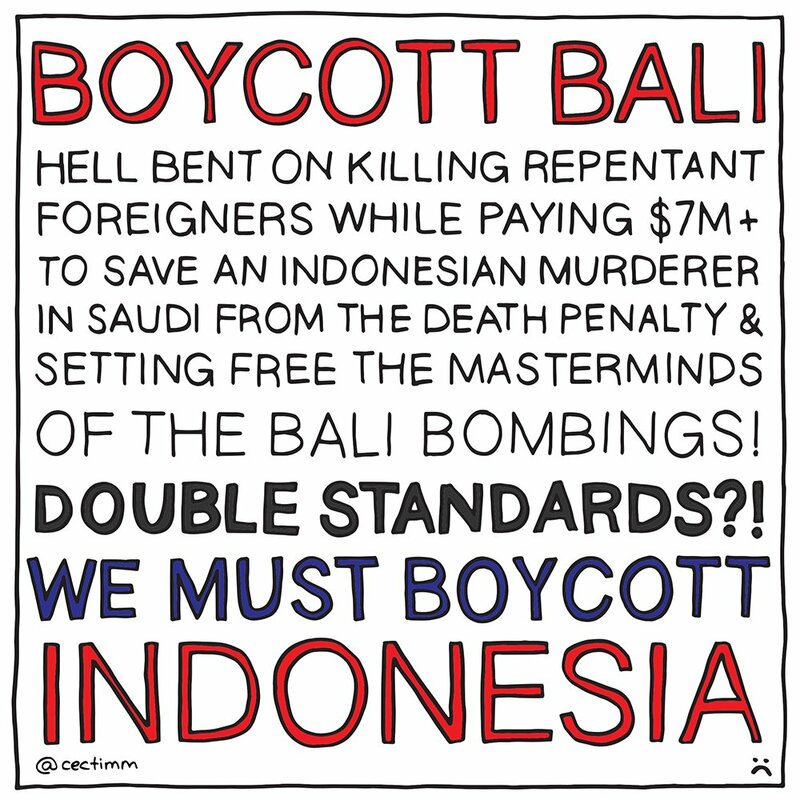 The double standards of Indonesia on the topic of execution sickens me. 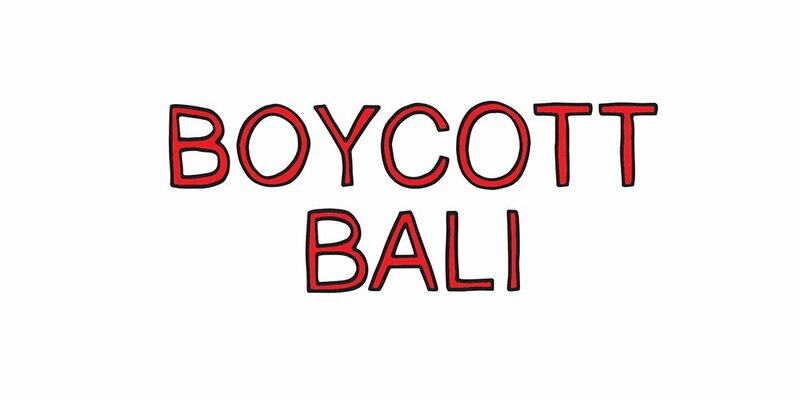 This is a super sad situation and I can’t see how it can be resolved positively.